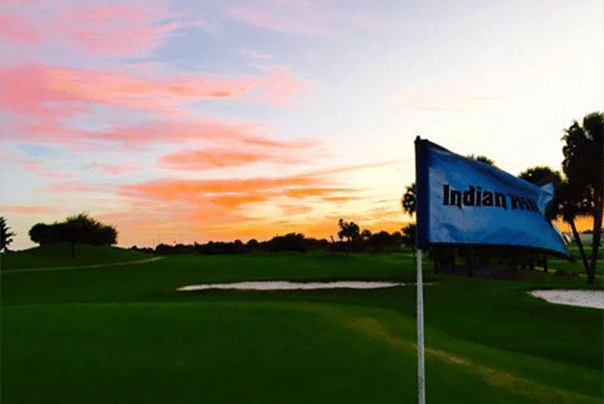 IGM welcomes Indian Hills Golf Course in Ft. Pierce, Florida to our roster of maintenance clients. Originally built in 1942, the course is an area icon and was acquired by the City of Ft. Pierce in 2002. At that time, the 18-hole course layout was rebuilt and updated. Many municipalities find the daily operations of a golf course to be challenging and costly. That’s where IGM can step in to provide the highest quality, full-service maintenance and landscaping services. Our extensive vendor relationships allow us to leverage economies of scale, which translate to cost-effective contracts for clients. In addition to maintaining the golf course, we take care of the crew and associated human resource functions, such as training, occupational licenses, workers compensation, and payroll. IGM was honored to be selected as the maintenance contractor for Indian Hills, starting in October 2017. Superintendent Chris Garrett said, “Overall the course and the greens are in good shape. We needed to mow the rough and reestablish the fairways. Right now, we’re ramping up for the peak winter season in Ft. Pierce.” Another need has been cleaning up overgrown landscaped areas and hurricane debris.